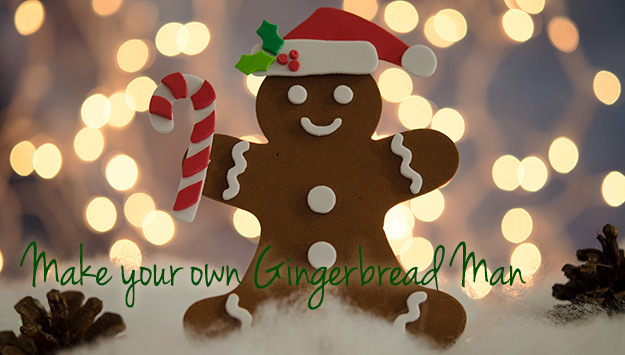 Print off your I Spot Santa™ Make-Your-Own Gingerbread Man and follow the directions to cut out and create your very own gingerbread man. Have fun Santa Spotters and always work with an adult for safety. Download your colored cutout and directions HERE.